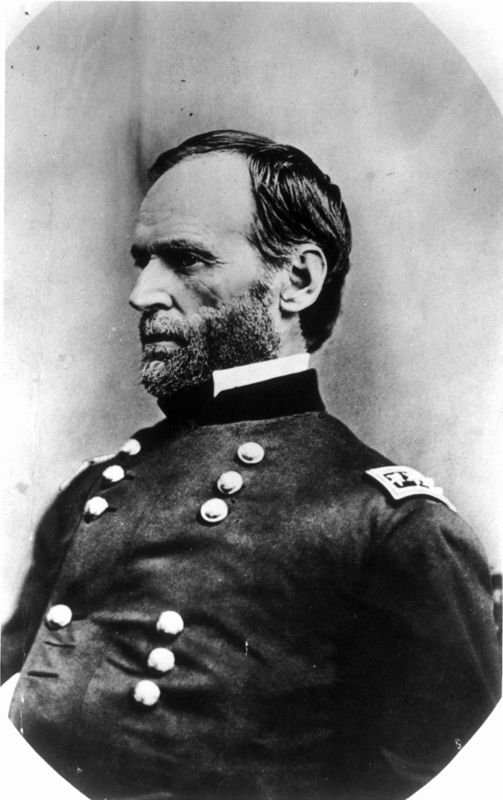 One of the greatest Civil War generals, William T. Sherman first settled his family in St. Louis in 1851. The West Point graduate captured Atlanta in 1864 and then led the “March to the Sea,” a scorched-earth campaign designed to end the South’s ability to wage war. Given command of the entire Army in 1869, Sherman moved his headquarters to St. Louis five years later. Retiring from the army in 1884, Sherman repeatedly was offered the nomination for president but declined. A celebrated commander who warned that war “is all hell,” William T. Sherman was buried in St. Louis’ Calvary Cemetery in 1891. Army Major General Robert Flowers accepted the award on behalf of William T. Sherman.